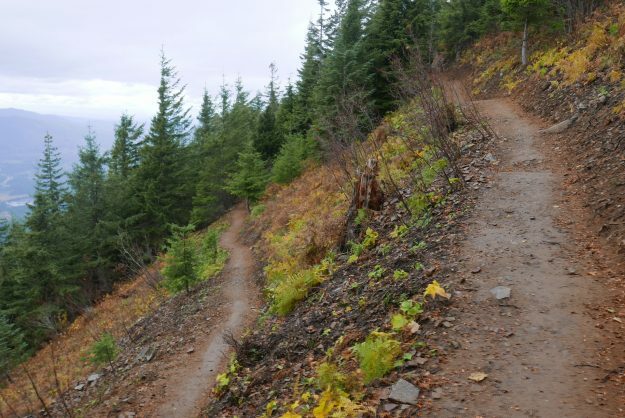 The DNR has been building the new Mailbox Peak trail for several years and it’s nearly complete. 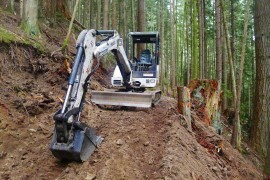 Work on the lower switchbacks began in 2012 using a small excavator while another crew worked by hand down from the top. 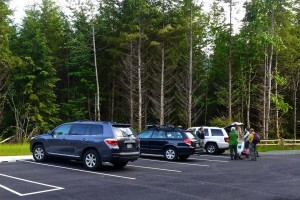 A new parking lot was built in 2013 and by the end of that year the new trail connected with the old trail at 3900′, just below the big talus field. 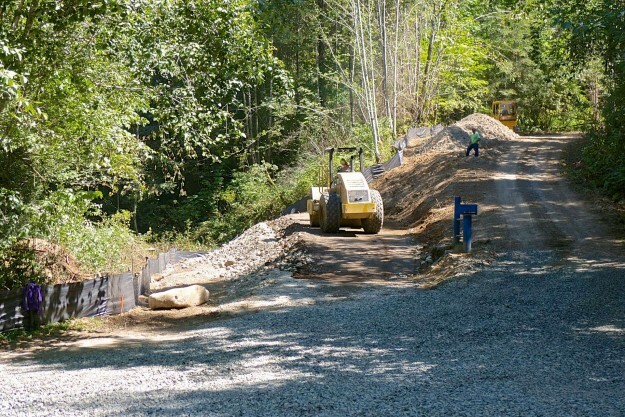 Work continued in succeeding seasons to add bridges, improve drainage at smaller creek crossings, and improve the tread. 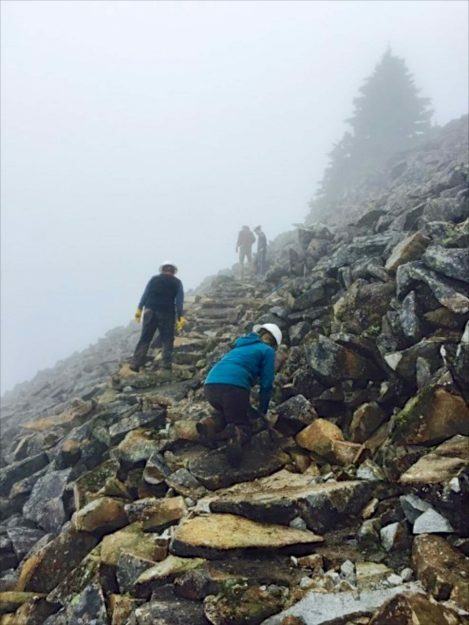 In 2016 most of the work was focused on the section of trail through the talus field and continuing on an open ridge to the summit. 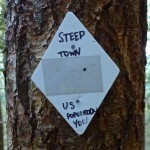 The old trail alignment veered to the north side of the ridge line and passed through a grove of old growth hemlock trees. 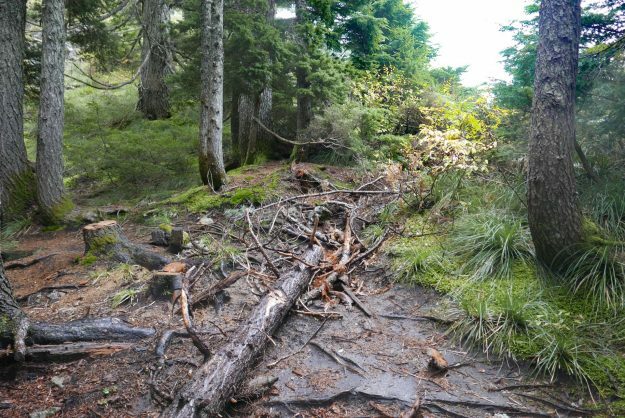 They were beautiful and stately, but the impact of thousands of boots stepping on the trail that was in large part roots of these trees threatened their health. 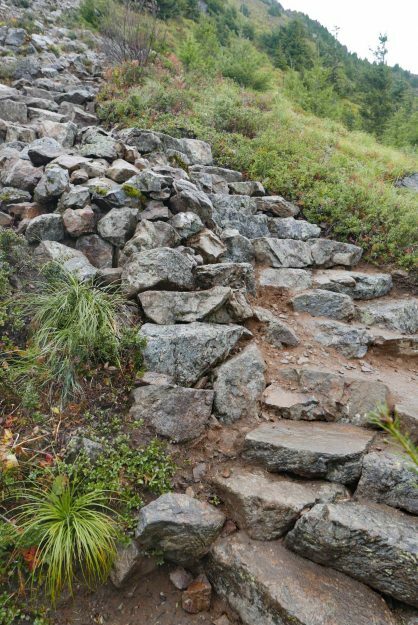 Heavy duty rock work was required to construct trail switchbacks through the talus, but this trail will melt out sooner in the spring and is indestructible. 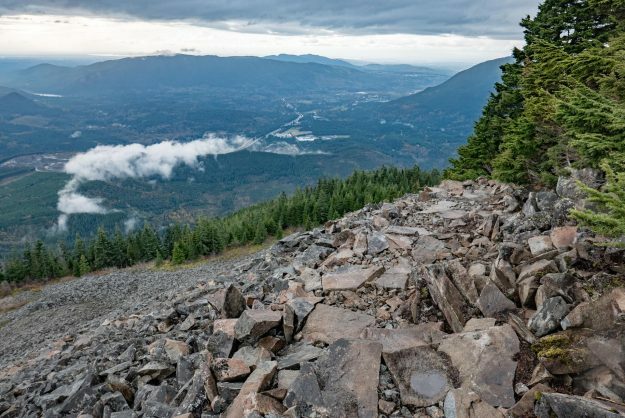 Above the talus the tread is now restricted to a single path instead of multiple braids, and much of it has been improved with sturdy rock steps. 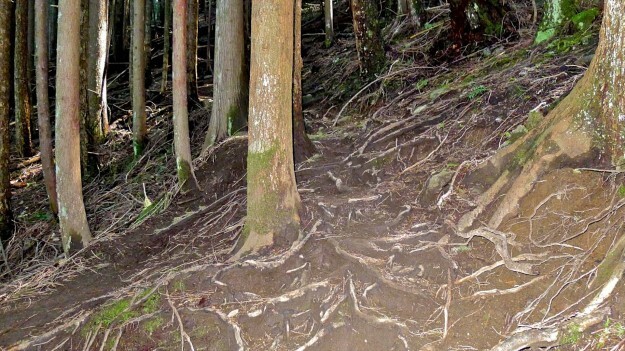 Previously this was an erosion-prone dirty gully with rocks continually working loose from boot traffic. 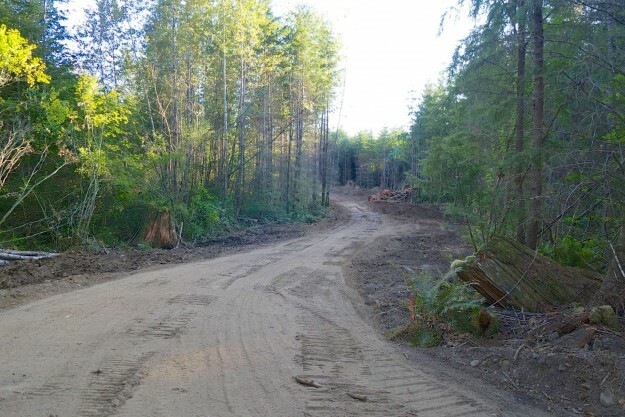 Only a short section remains before the new Mailbox trail is completed, and we can expect that to occur in 2017. 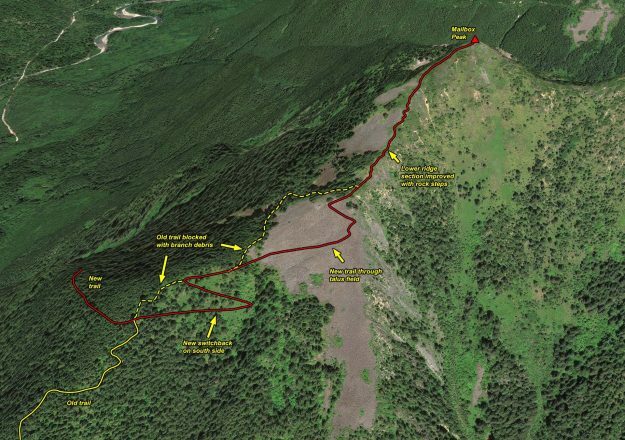 Illustration of work done on this year on the upper section of the new Mailbox trail. 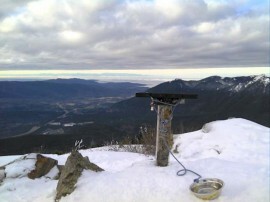 The work on the final section to the summit is not complete yet. 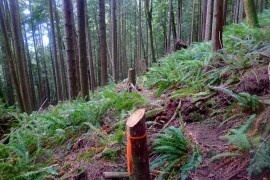 Junction of the new and old trails. 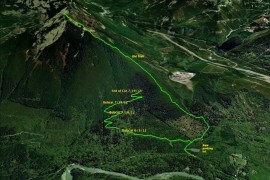 The new trail now goes straight ahead instead of steeply up to the left. 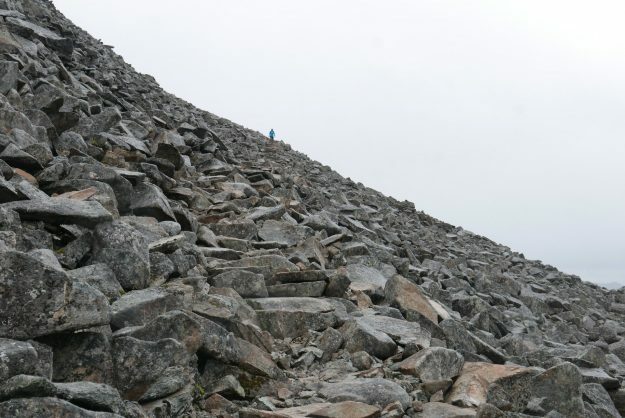 The new trail enters the talus field on the south side of the ridge. 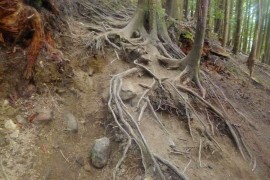 This avoids the rooty trail through the old growth hemlocks which would have harmed them over time. 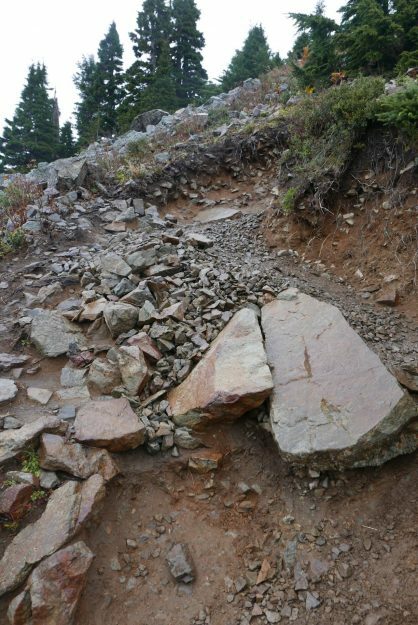 Building a trail through the talus field. 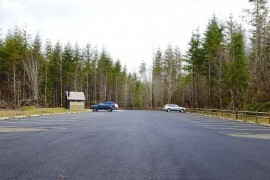 Photo courtesy of DNR. 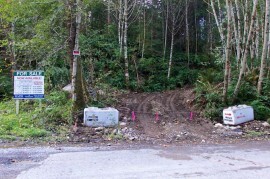 The blocked old trail from the other side of the blockage. 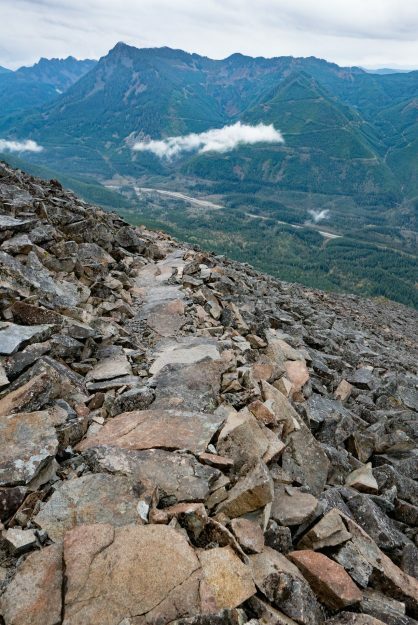 There’s no reason for anyone to go this way now — the talus field has big views and secure footing. 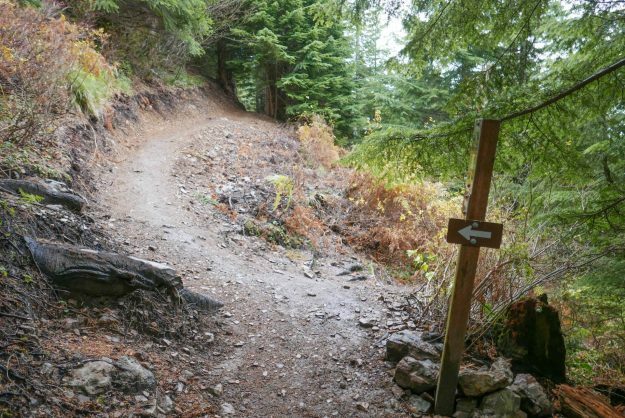 Obviously this is beyond the point that the trail crew got to. 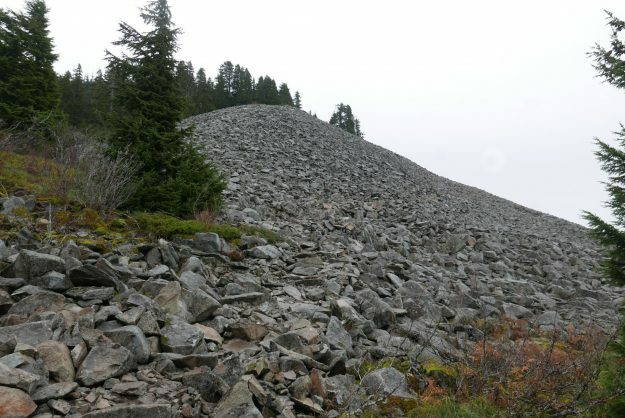 This is what much of the ridge trail used to look like. 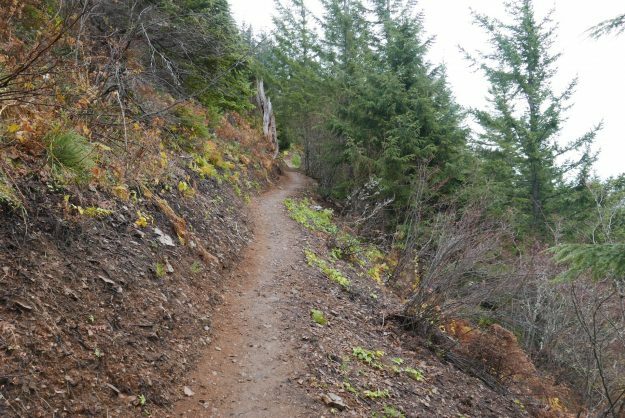 This entry was posted in Mailbox and tagged DNR, new trail, peakMailbox on 2016/10/25 by mvanderbilt. 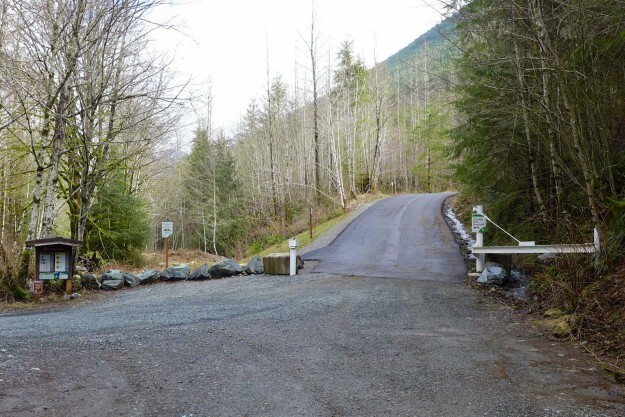 As of Friday, March 7, 2014 the Mailbox peak parking lot will be open each Friday, Saturday and Sunday. 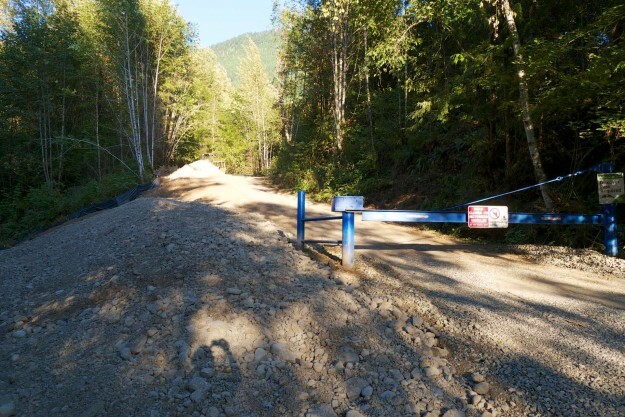 At the same time the concrete gabions with a “No Parking” message in the pullout north of the road were turned around. 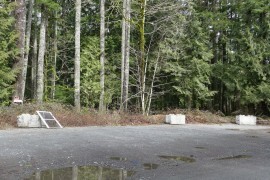 Is it ok to park here now? 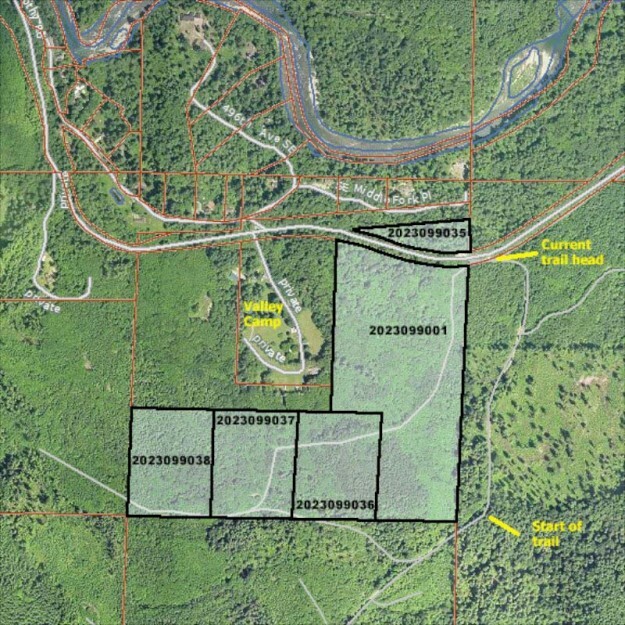 Probably not — no agreement has been reached between the DNR and the property owner so if the gate is closed or the parking lot is full you are better off parking on the south (gate) side of the road if there’s room, or along the road. 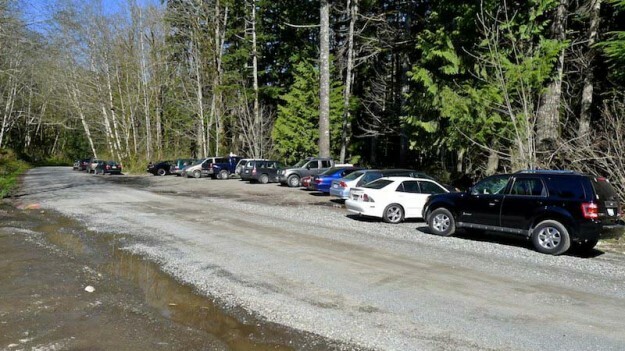 This entry was posted in Mailbox and tagged DNR, parking, peakMailbox on 2014/03/07 by mvanderbilt. 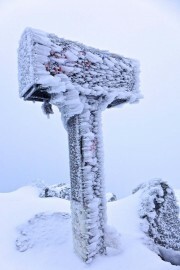 The 11th transition of the mailbox on Mailbox occurred between Christmas 2013 and New Years 2014. 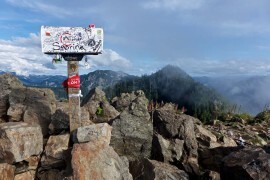 This has become a regular back and forth contest between the majority of people that think the mailbox-on-Mailbox is fun and a few that think it somehow diminishes the summit. 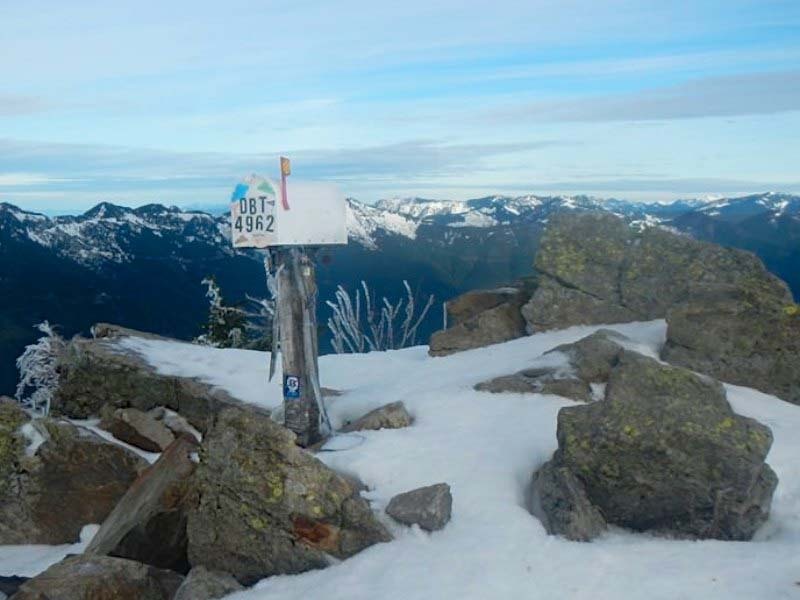 If you are in the latter camp, be aware that when the mailbox was removed, there were three parties on the trail to replace it on December 29. The first one up placed theirs, then on the way down alerted the others that the mailbox had already been restored and they could lighten their load and enjoy the hike without hauling a new mailbox to the summit. 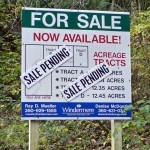 That means the peak was mailbox-less for less than 4 full days. 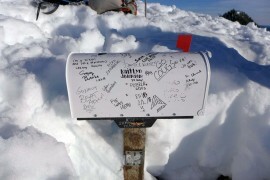 The new mailbox was placed in pristine condition, but within a day the cryptic epigram “DBT 4962” was applied to the door. 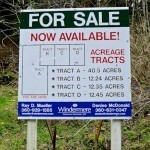 If you know what that means, email me! 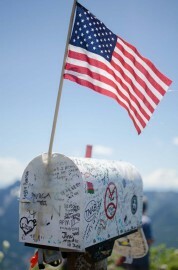 This entry was posted in Mailbox and tagged peakMailbox, register on 2013/12/29 by mvanderbilt. 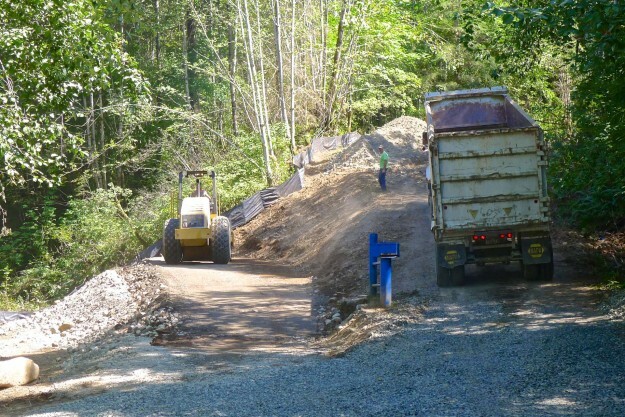 Work on the trail is progressing steadily. 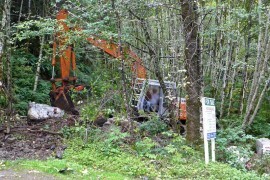 As of July 19, 2012 the Bobcat was up to ~2000′ with the cutters about 1/4 mile ahead of that. 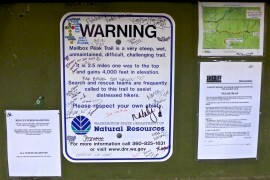 This entry was posted in Mailbox and tagged DNR, new trail, peakMailbox on 2012/07/19 by mvanderbilt.